The 11th International Symposium on Targeted-Alpha-Therapy (TAT11) will provide information on the newest developments in preclinical studies, clinical experiences, dosimetry and instrumentation, quality assurance, regulatory, targeting, radiochemistry, and nuclide production and supply. Participate in the latest discussions, scientific exchange and in focused networking with industry leaders from around the world. 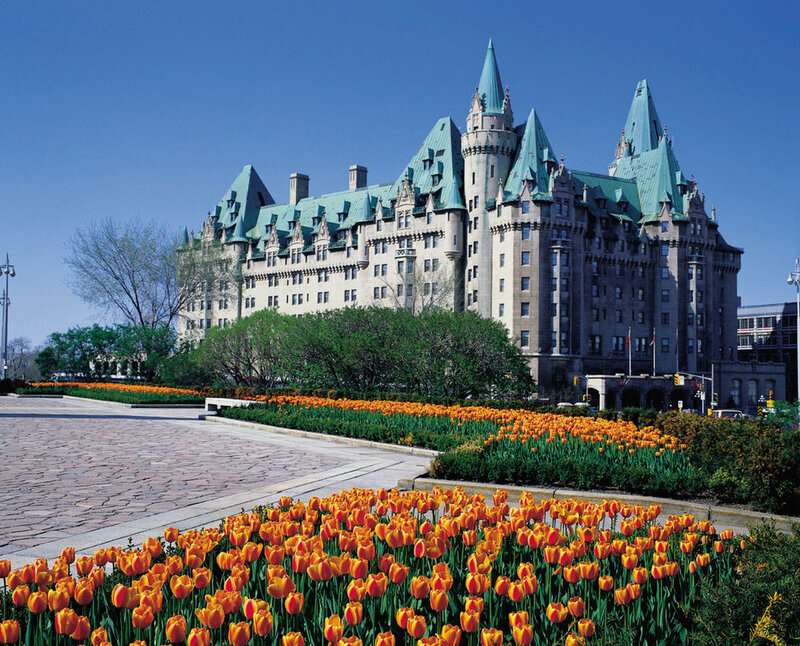 TAT11 will be held in Ottawa, Canada April 1-4th 2019. TAT11 is jointly organized by Canadian Nuclear Laboratories and TRIUMF. TAT11 continues a successful series of international symposia on this topic initiated by the Joint Research Centre of the European Commission, including meetings in Karlsruhe (1997, 2000), Heidelberg (2002), Düsseldorf (2004), Aachen (2007), Toronto (2009), Berlin (2011), Oak Ridge (2013), Warsaw (2015) and Kanazawa (2017). The Gala Dinner being held at the Grand hall of the National Gallery of Canada is officially sold out. Due to the overwhelming number of delegates in attendance, the venue capacity of 340 people has been reached – TAT 11 organizers look forward to hosting a large number for scientists, researchers, students, and clinicians in Canada’s capital. Unfortunately, new registrants will no longer be able to select this as an option as part of the regular registration. If you have any concerns regarding this matter please feel free to contact Denys Elliot at denys.elliot@cnl.ca. We look forward to seeing you all at this year’s conference! Introducing: The First Ever TAT Clinical Day! With Targeted Alpha Therapy treatments beginning to hit the market, the clinical perspective has become an essential part of the TAT conversation. That's why TAT 11 is proud to announce the first ever TAT Clinical Day, including an all-day clinical track featuring leading practitioners in the field. Learn firsthand about the challenges and opportunities presented by Targeted Alpha Therapies from the world's top clinical experts. 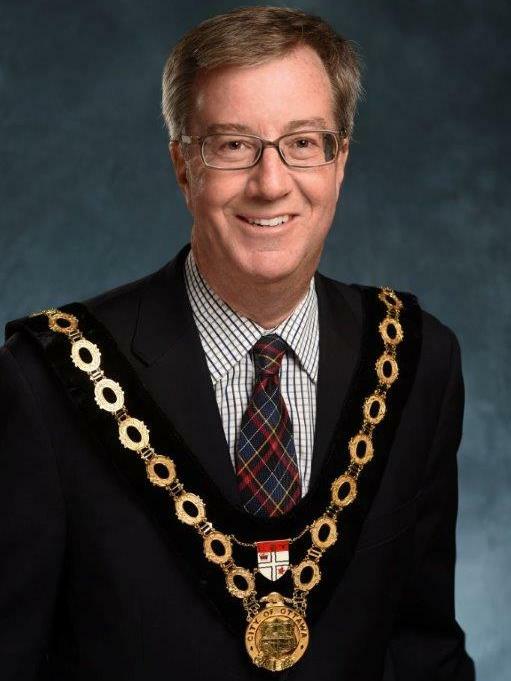 His Worship Mayor James A. Watson, City of Ottawa, invitation to TAT11. Nothing is more Canadian than hockey.